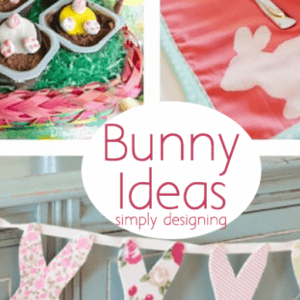 In case you missed it, I had the chance to guest post over at Crafts Unleashed the other day! Woot Woot! And today I wanted to show off what I created! A perfectly fun, bright and festive craft that is perfect for St. Patrick’s Day! 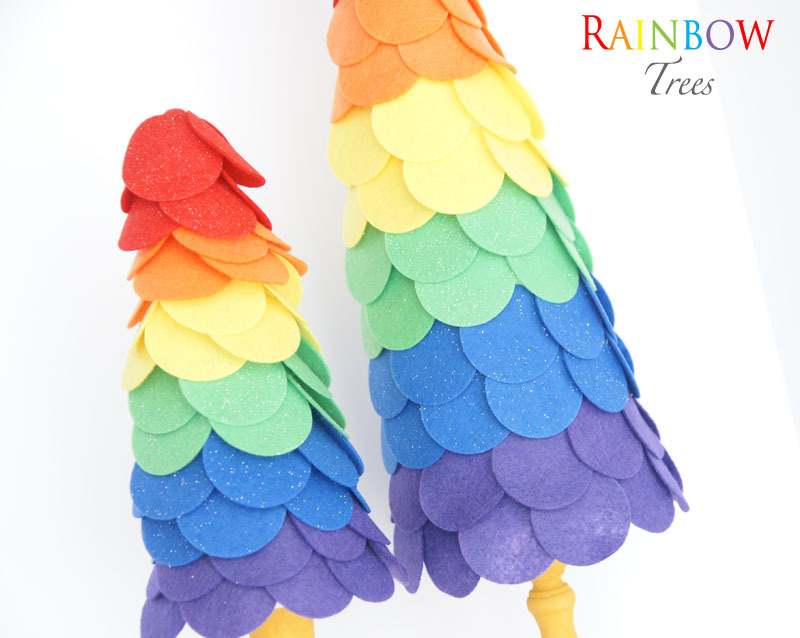 Rainbow Felt Tropiaries! 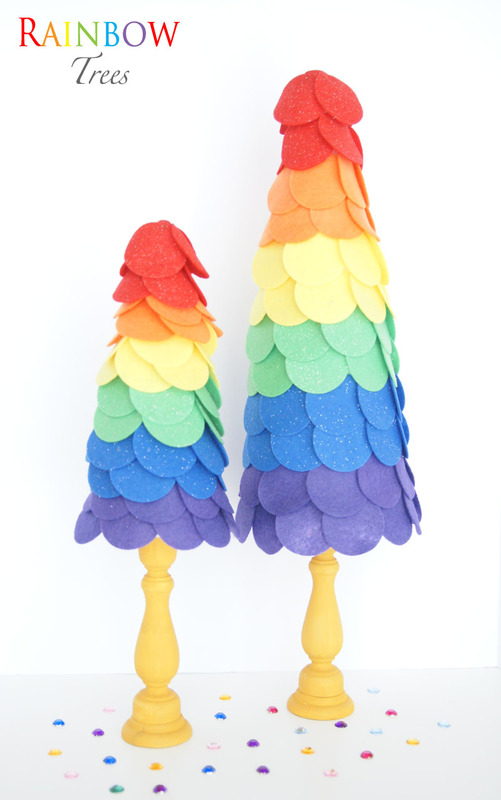 I love how these Rainbow Trees are simple to create yet they make a big statement! Oh thank you so much Colleen! I love this so much, I think these are going to adorn our spring mantle! Perfect craft to do with the kiddos! Pinning and sharing! I found you on show and tell link party! Such a cute craft! I love the sparkly felt. So fun and so festive! Thank you for sharing! PINNED! These are just so fun looking! Bright and happy! I would like to invite you to come link up to my party every Wednesday to share your awesome ideas hope to see you there! So fun! Love these topiaries. I’d keep them out year-round, LOL! What a fun way to use felt! So cute and would work all year round to bring some color to a space. I don’t know what it is, but rainbows just make you smile. 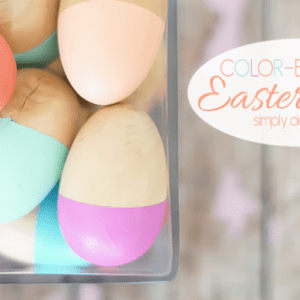 This is such a fun way to add a bit of color to any spring or St. Patrick’s Day decor.